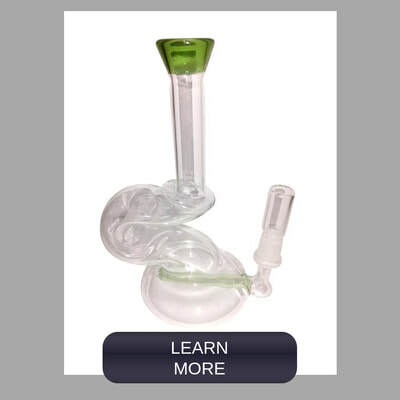 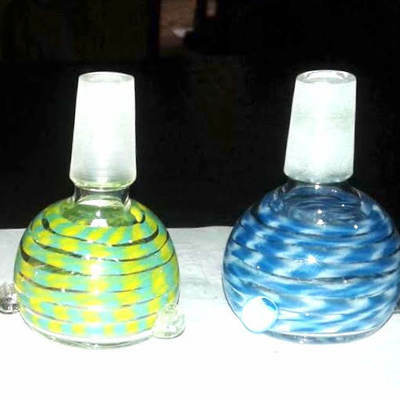 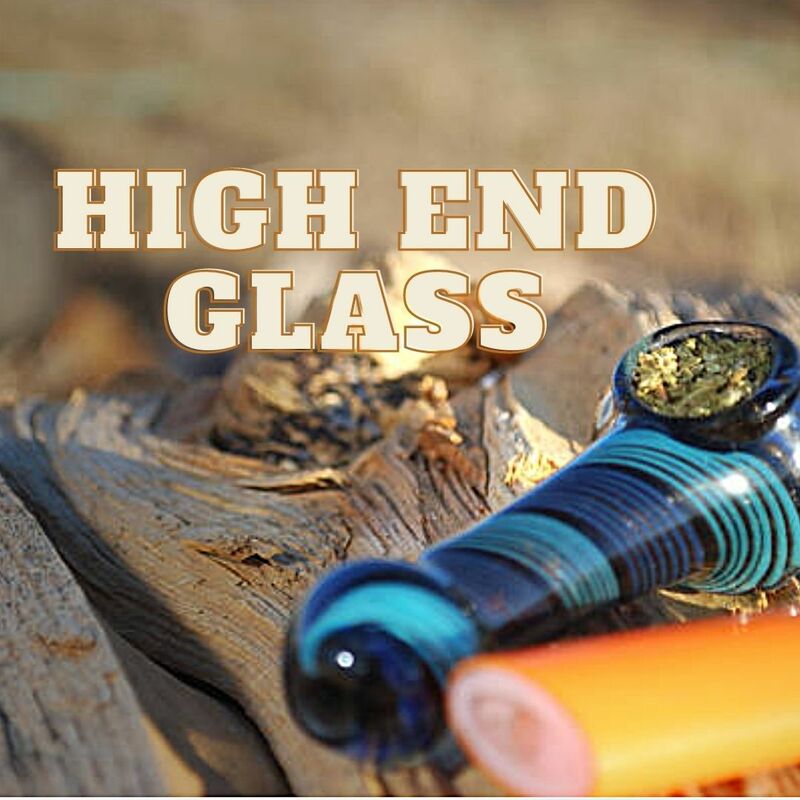 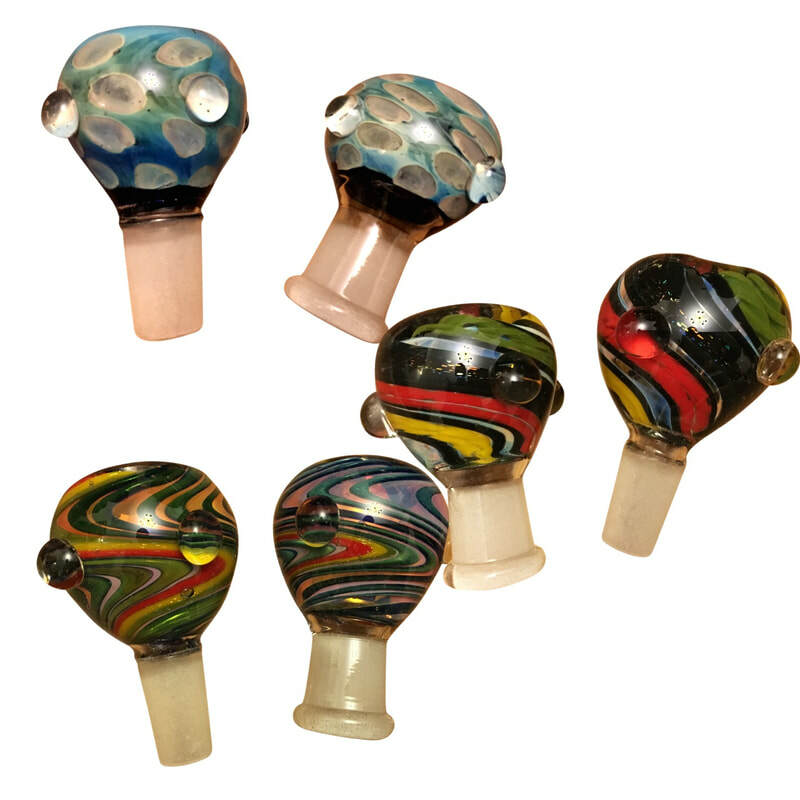 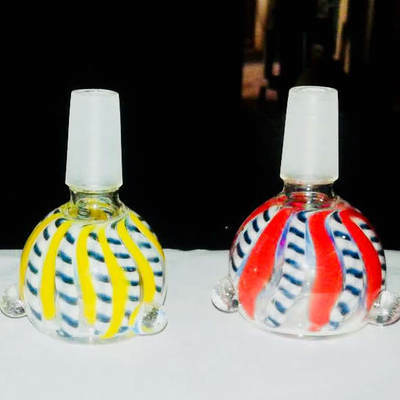 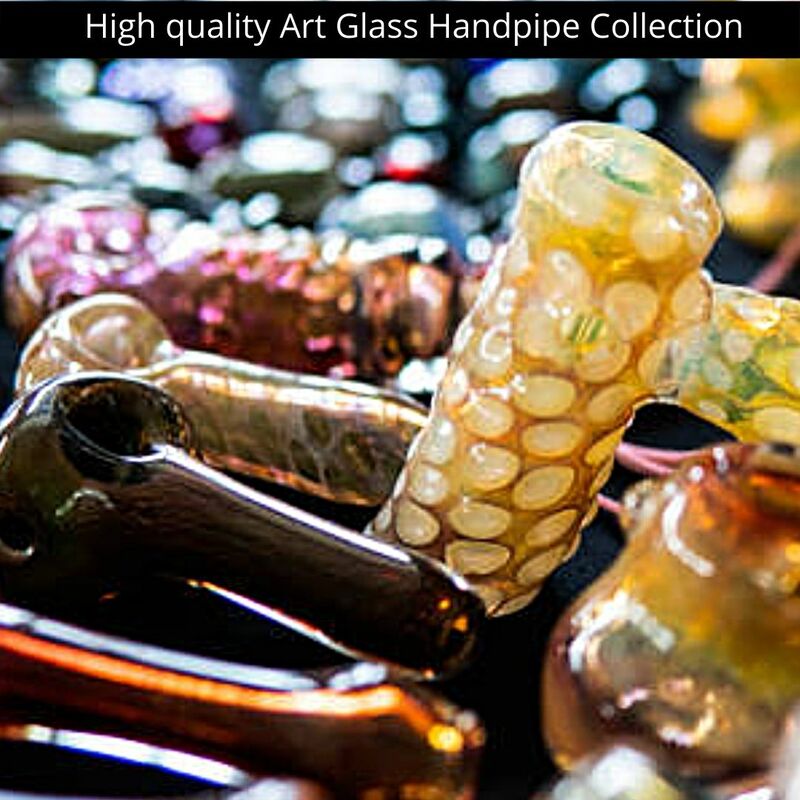 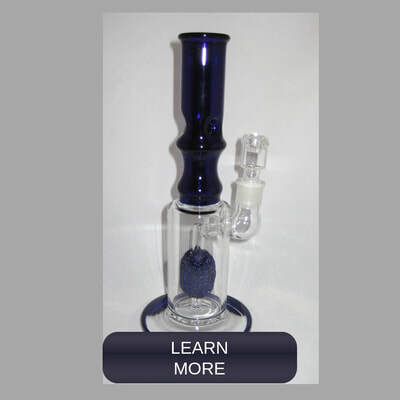 Besides we also offer a wide range of glass pipes wholesale, smoking pipes, bubblers, 4 inch pipes, 3 inch pipe . 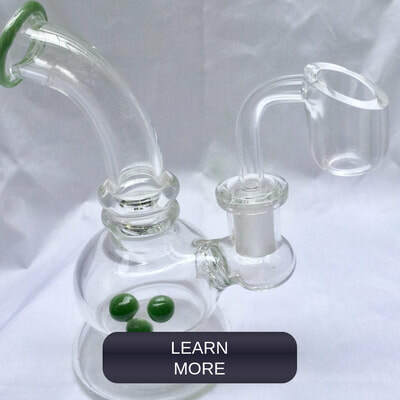 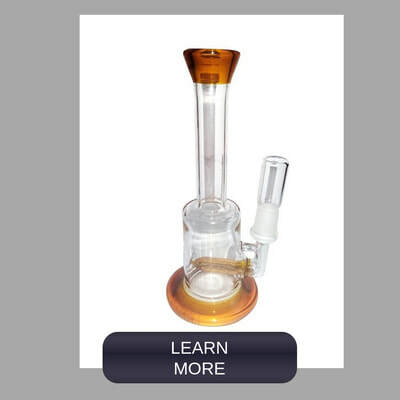 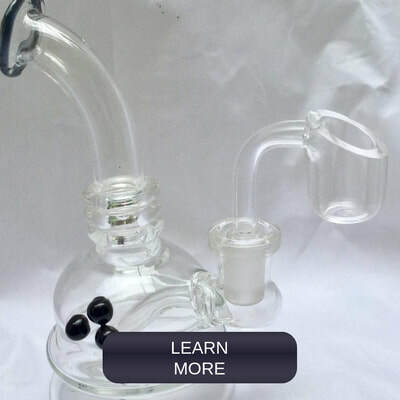 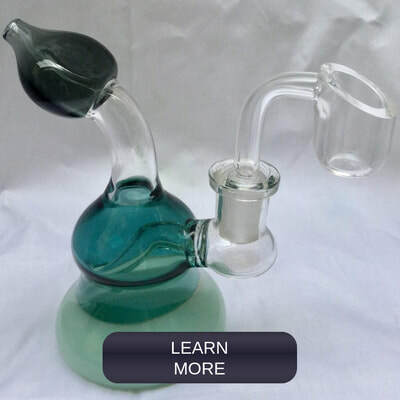 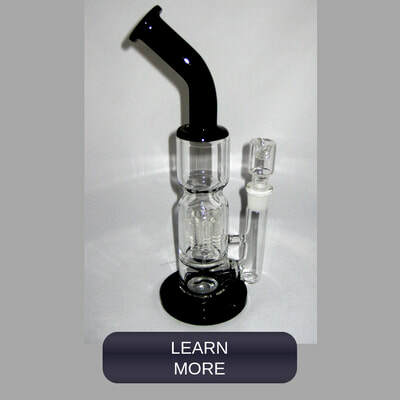 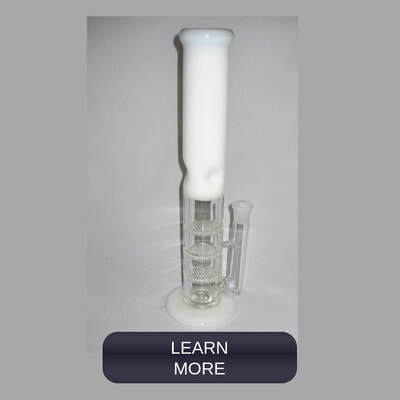 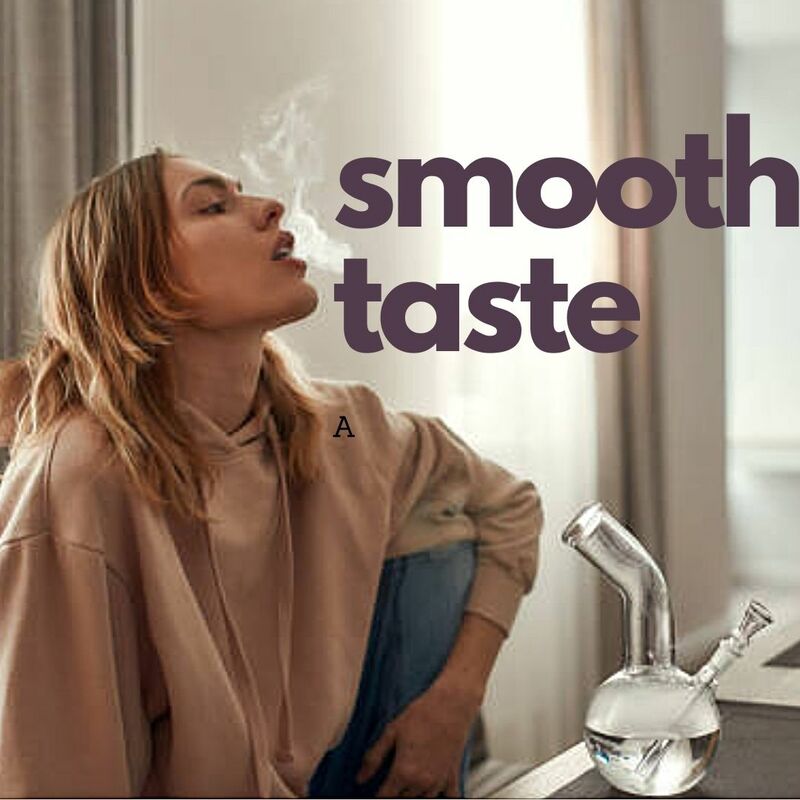 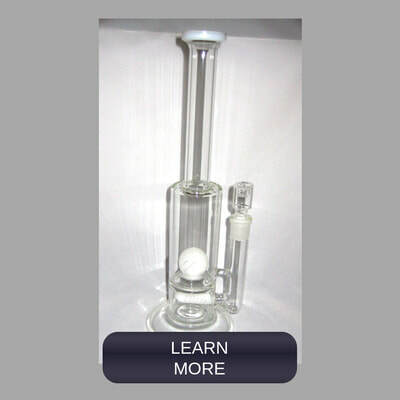 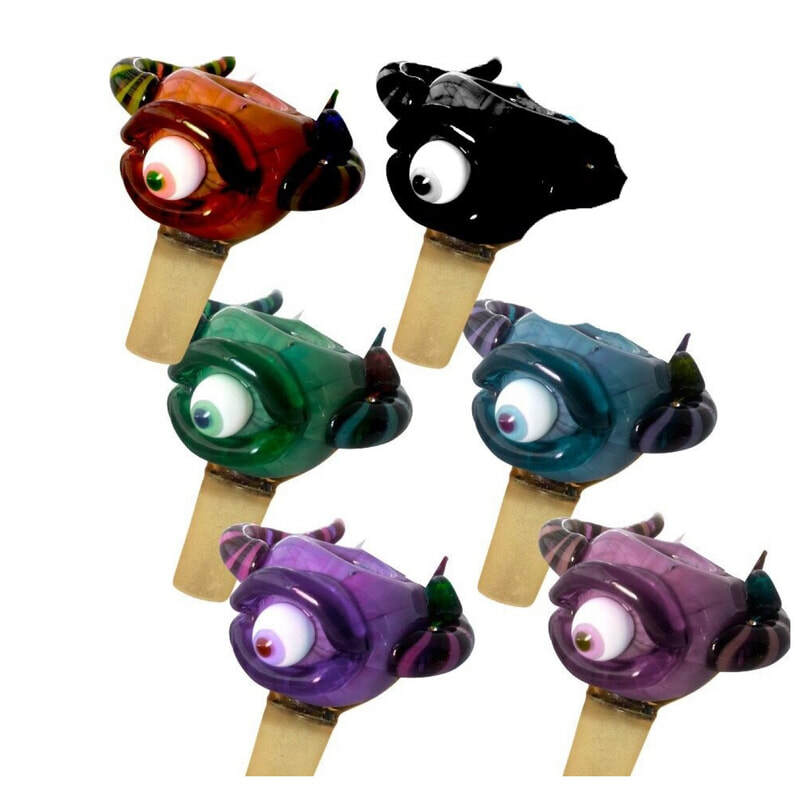 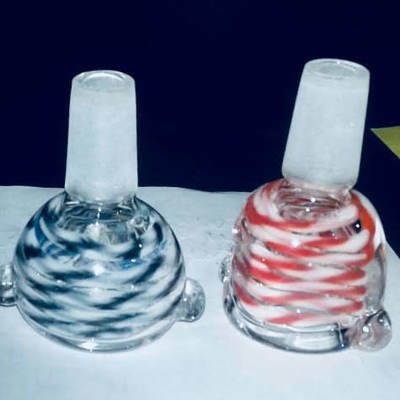 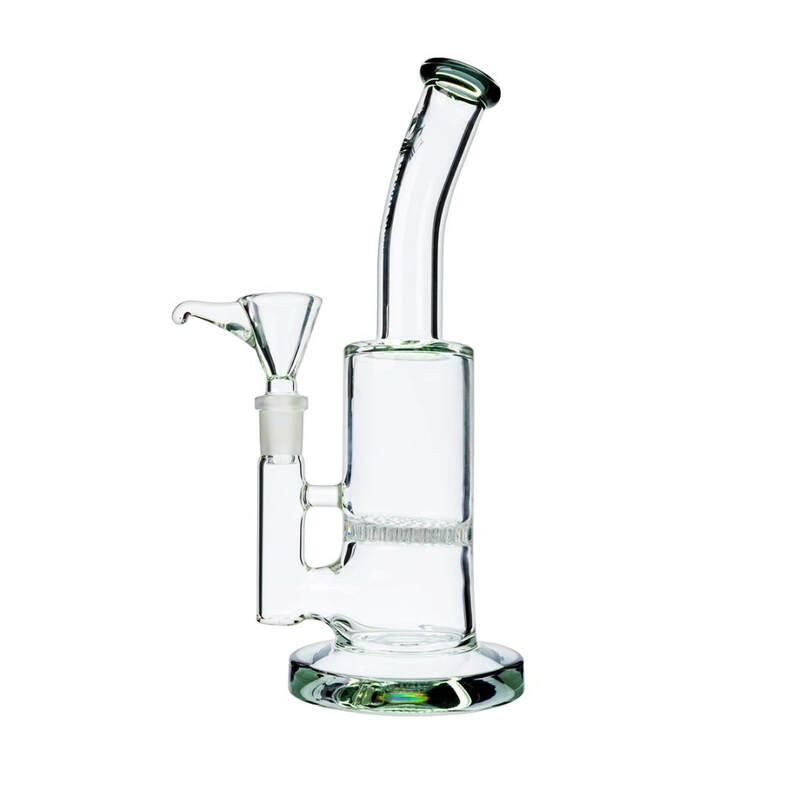 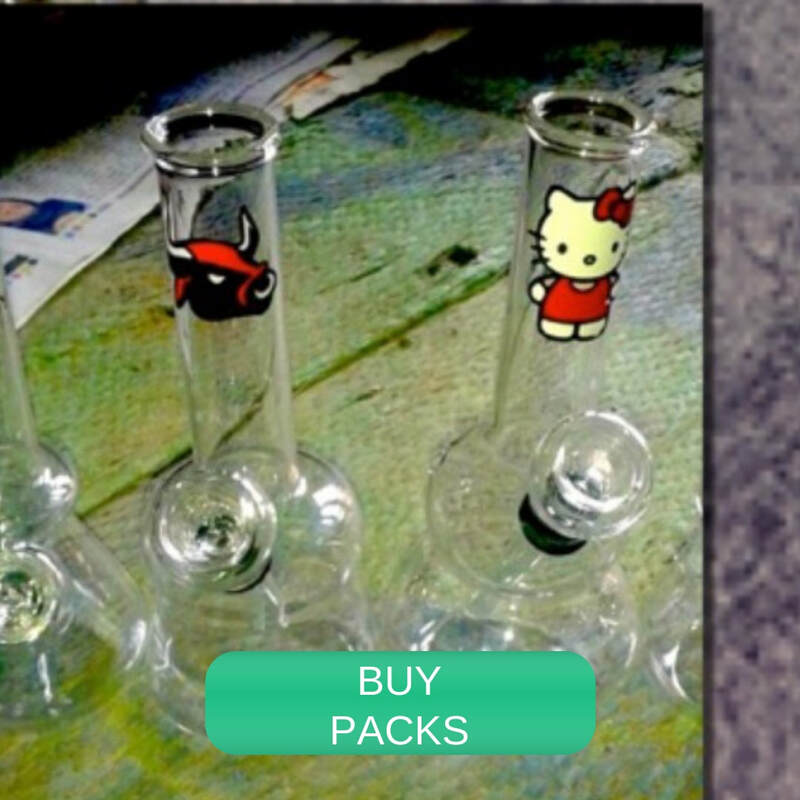 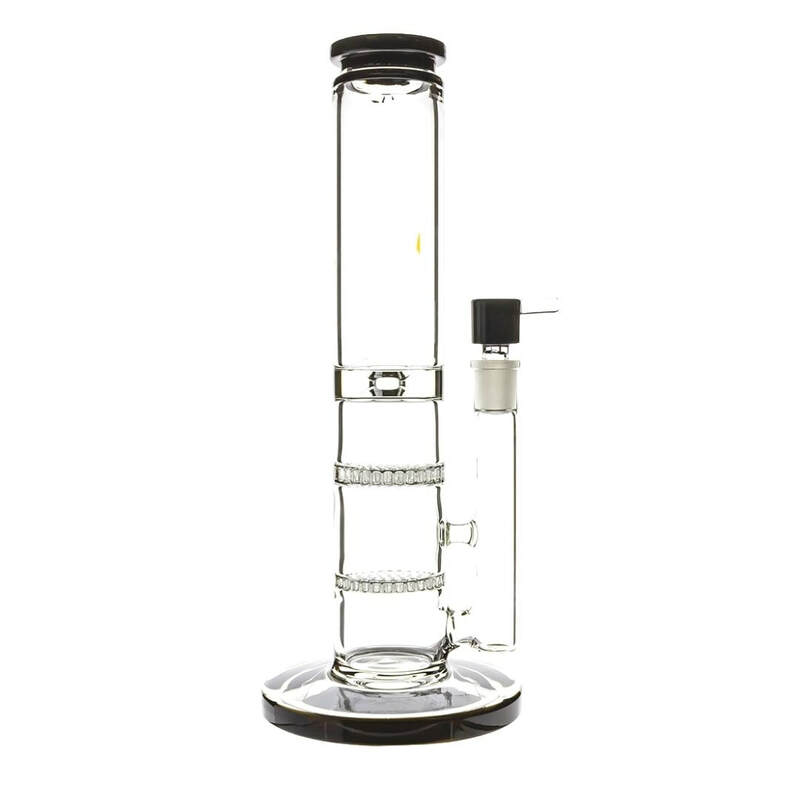 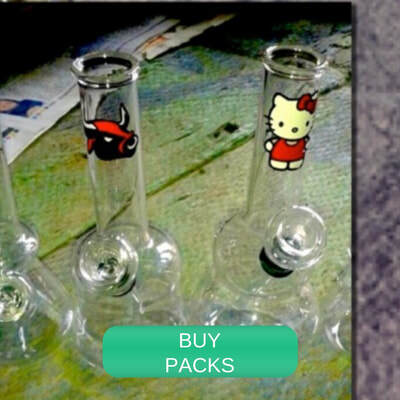 Assortment Glass Wholesale Bong packs and Starter packs are some favourite to start up your business in an excellent way. 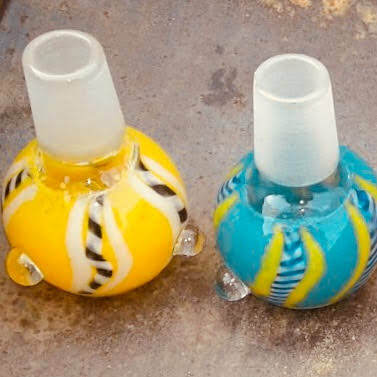 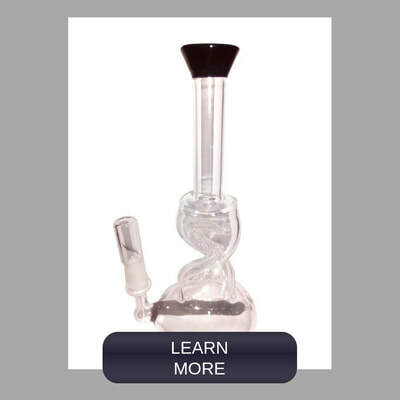 Our accessory section offers Glass Bowls, Acrylic Grinders, Metal Grinders, Hangs, bangers, standard quality grinders, 2 Part 4 part grinders, wood grinders , Dugouts and much more. 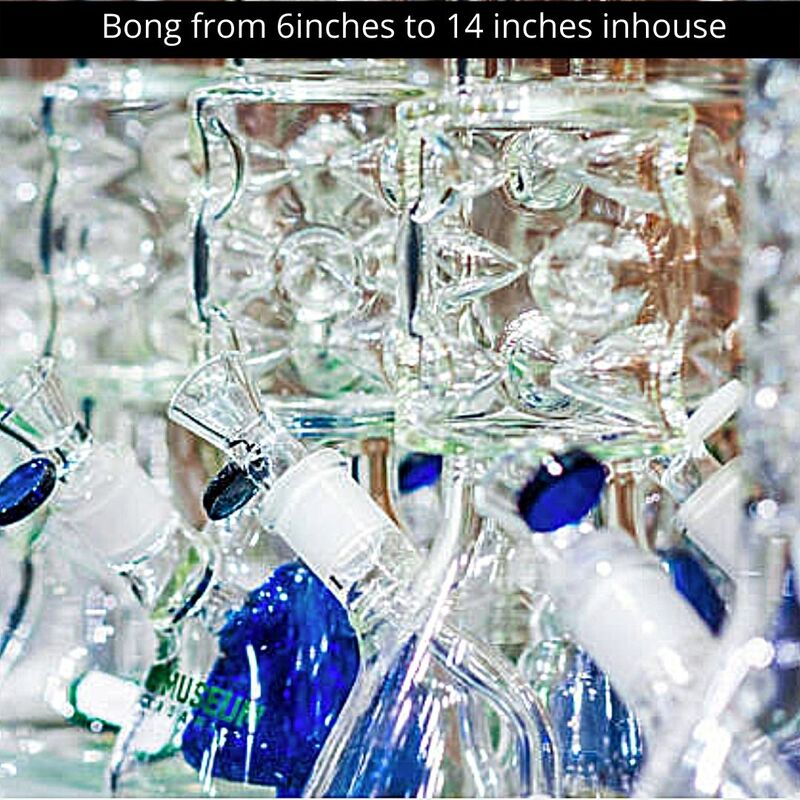 Our Factories in India Offer you complete services from packaging to branding services. 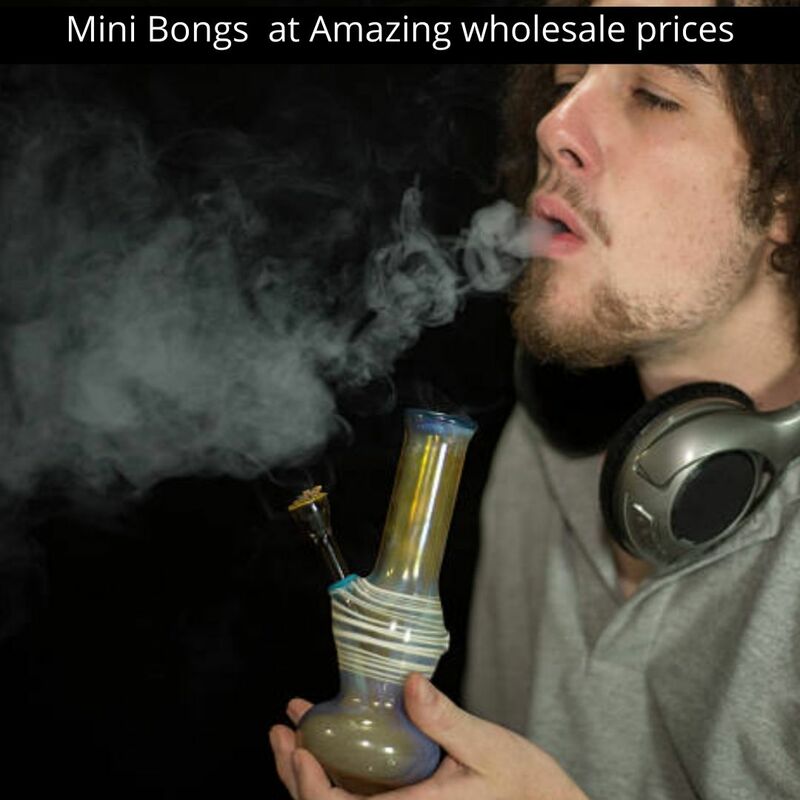 Everything is possible at Leafglass. 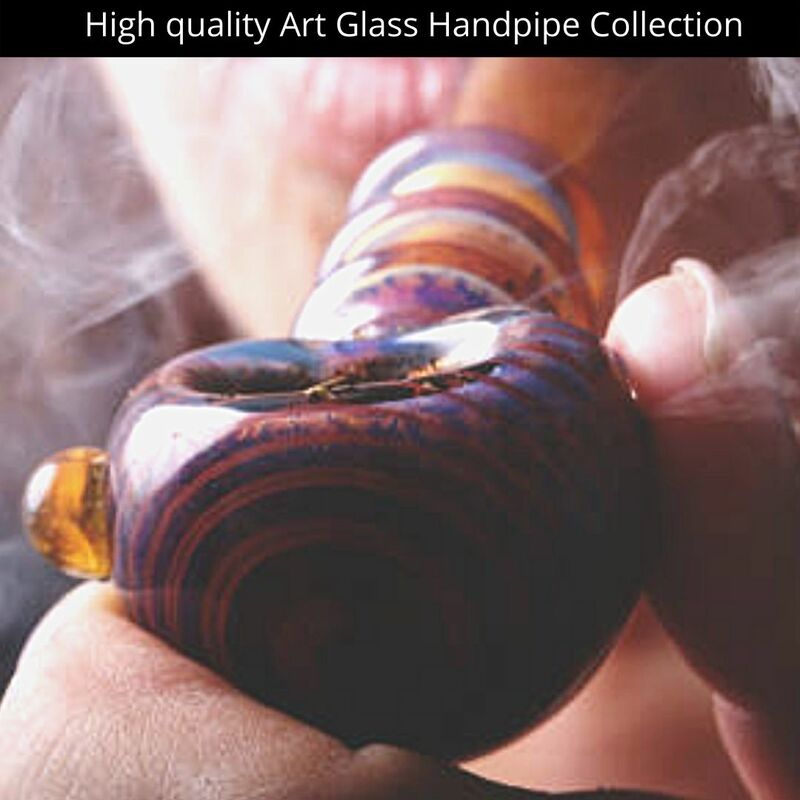 Maintaining high quality and standard of personalised service is what sets us apart. 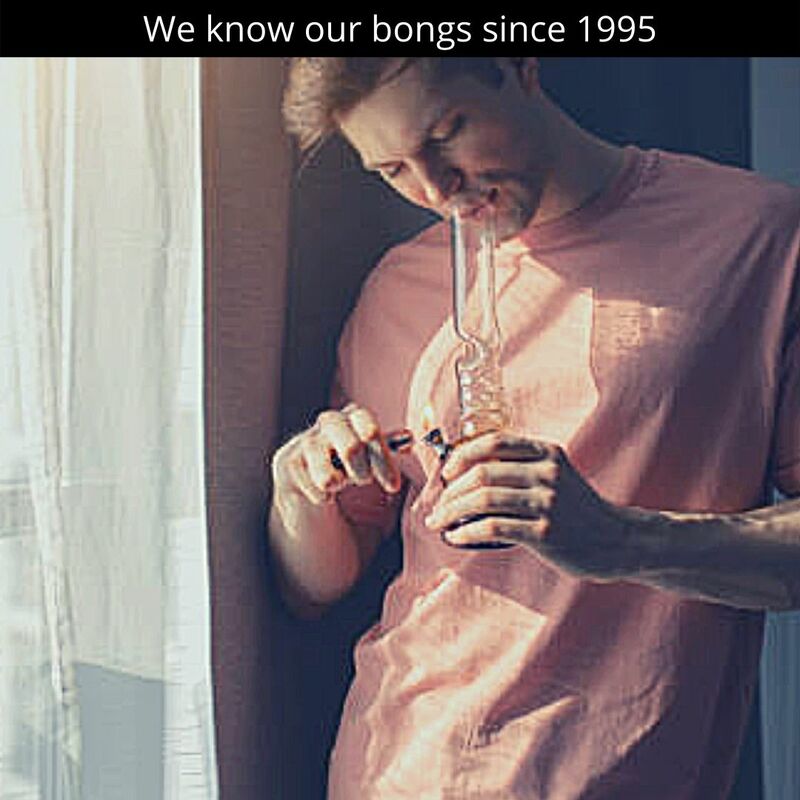 Connect with us for more Updates and Images at Instagram.